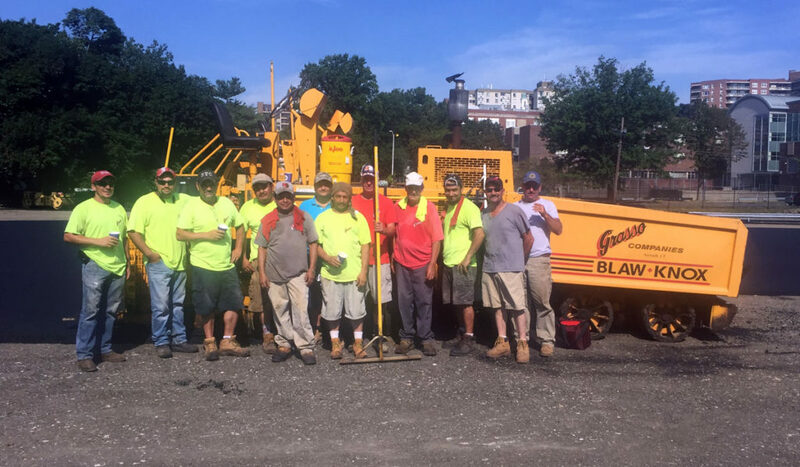 At Grasso Companies, we’ve been proudly helping homes, businesses and municipalities throughout Connecticut and Westchester County to beautify and maintain their properties for more than 25 years. Both our residential and commercial divisions are staffed by skilled team members who take great pride in their work and who truly enjoy bringing projects to life. With a focus on quality control, safety and environmental accountability, we believe in putting the needs of our customers first. With literally thousands of successfully completed projects to our credit, we’ve established an impressive reputation for professionalism, craftsmanship, and dedication to our customers that will only continue to grow. At Grasso Companies, our mandate is always to do the job exactly right, working smarter to complete the project faster without ever sacrificing quality or safety. For a one-stop solution that you can rely on to ensure the best outcome for your project, no matter what the size or scope of your needs, look no further than the proven expertise of the Grasso Companies team. Don’t trust anyone but the experts of Grasso Companies for your site excavation project. We have the experience and resources to do the job correctly, efficiently and safely. Proudly serving Connecticut and New York municipalities and businesses for over 25 years! Call 203-838-0123 or click the button below to arrange for a complimentary consultation and quote.